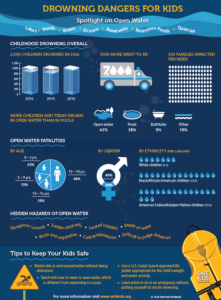 Make sure children learn how to swim. 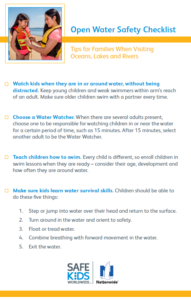 Every child is different, so enroll children in swim lessons when they are ready. 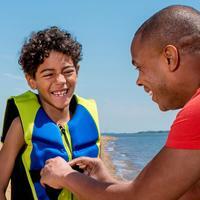 Wear a U.S. Coast Guard-approved life jacket when boating or participating in other recreational activities on the water. 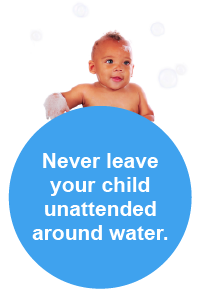 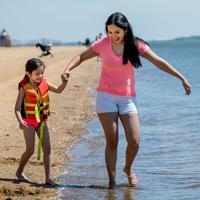 Use designated swimming areas and recreational areas whenever possible.